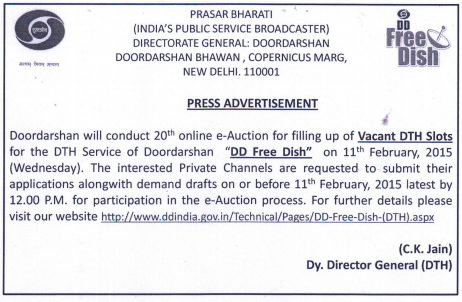 Doordarshan Prasar Bharati will conduct the 20th e-auction to fill up TV vacant slots on its free direct-to-home service DD Freedish. For more information of this eauction, please click here to read official documents. 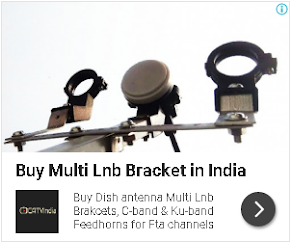 PLZ SIR, ADD TV CHANNEL SAHARA SAMAY M.P.